Vi Hart is pure genius wrapped up in fun! Marcus Du Sautoy is at it again! 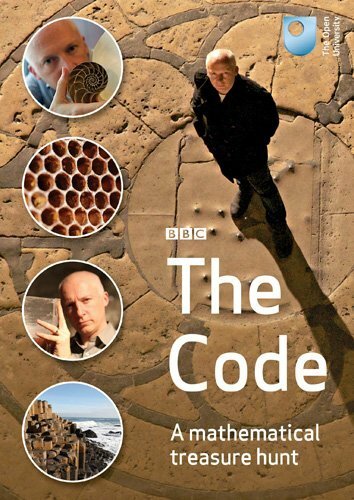 He is the hero of Dara O’Briain’s School Of Hard Sums, and the BBC Series The Story of Maths. One to watch out for…..
Finding Moonshine: To Infinity and beyond. I haven’t seen this DVD yet, but it is definitely on my wishlist! Marcus Du Sautoy demonstrates yet again that he has great TV presence. His documentaries are very watchable. 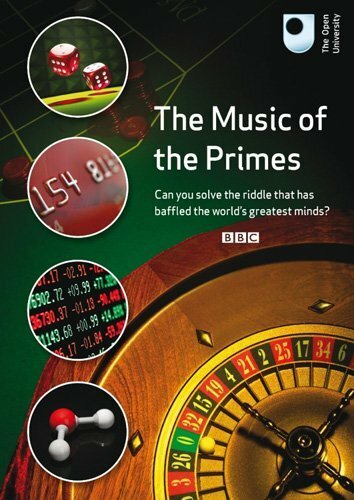 Marcus Du Sautoy presents a four-part series for the BBC which manages to present the story of maths in a very entertaining way. This video is worth watching as a family – it is a great way to set the context of maths and it’s significance in the advancement of the human race, and perhaps inspire the next generation to see the importance of maths skills.